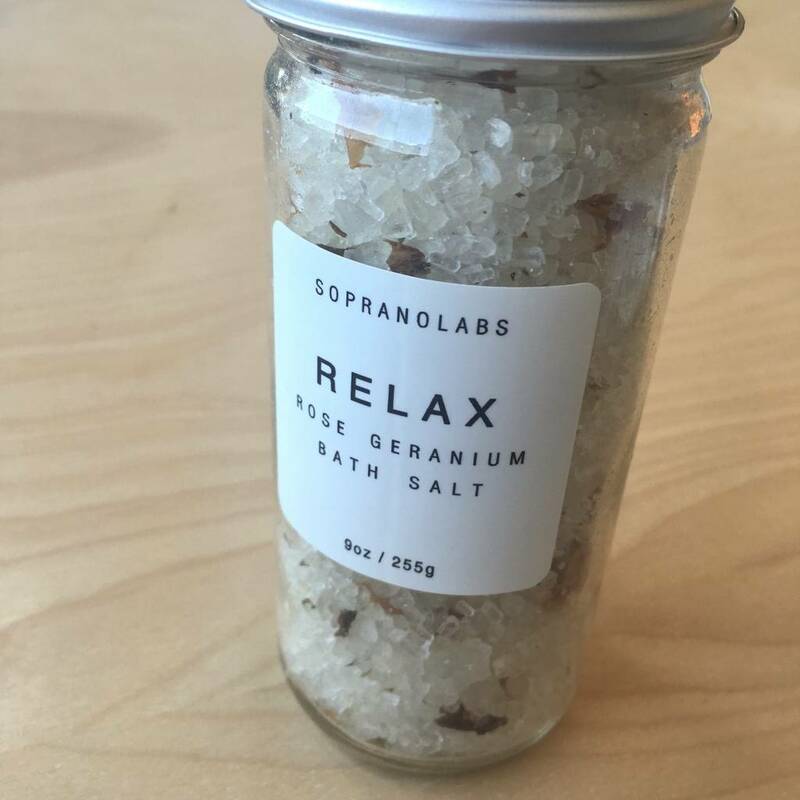 Instructions say to add about 1/4 of jar to bath. 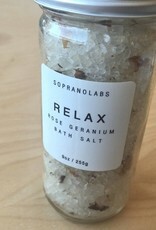 RELAX - The truly soothing and relaxing blend of floral Rose Geranium and Palmarosa Essential Oils relaxes mind and body. 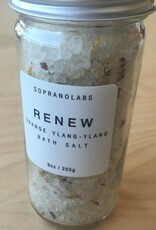 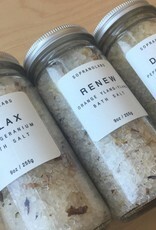 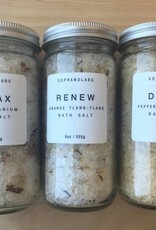 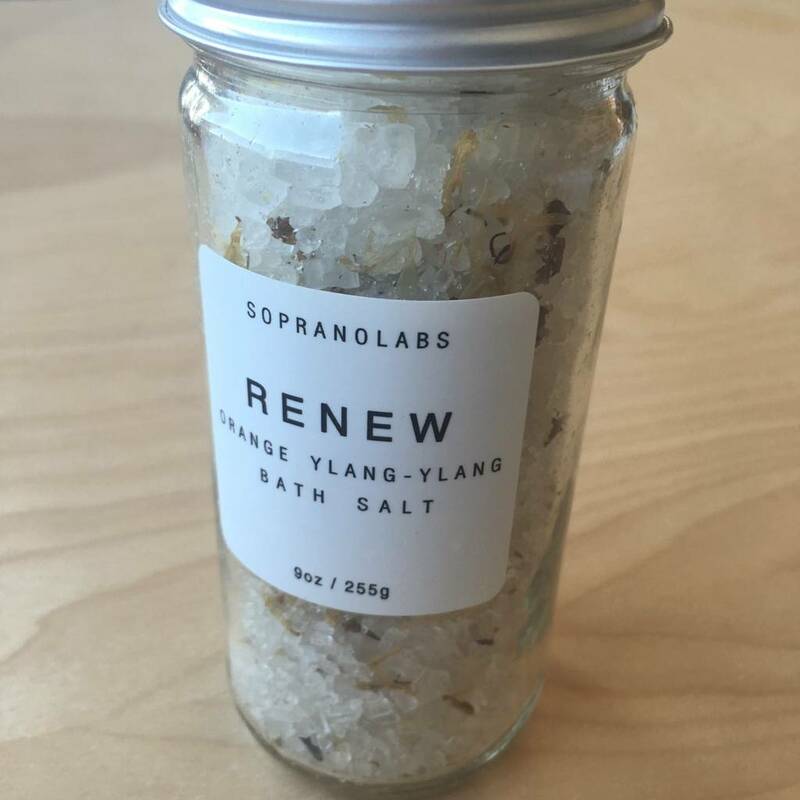 RENEW - The delicate scent of Rose, Sweet Orange & Ylang-Ylang Essential Oils ease the mind, body & spirit. 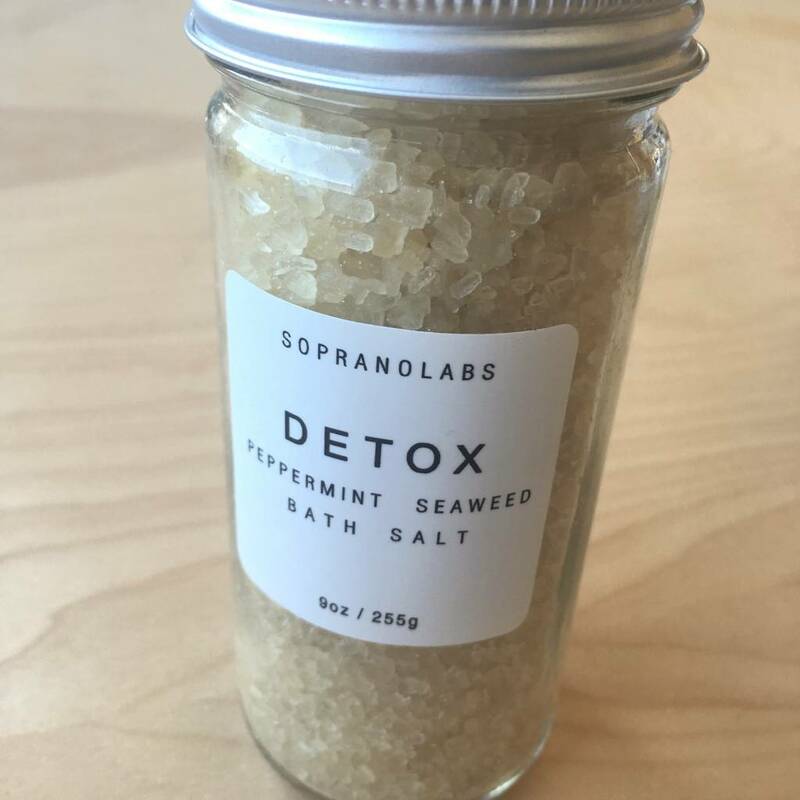 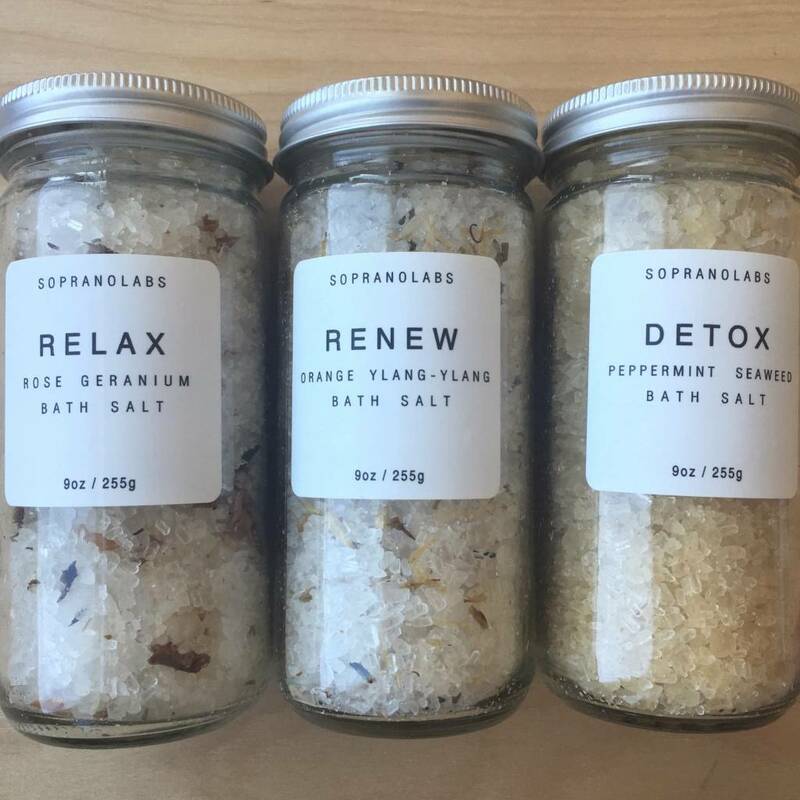 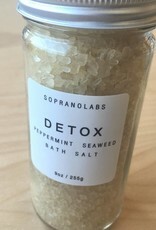 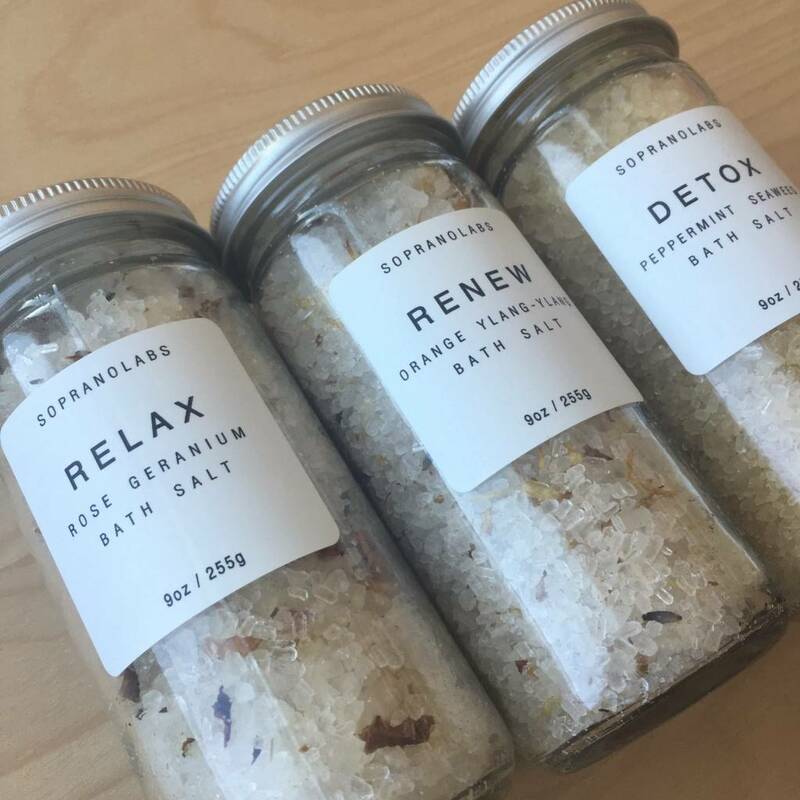 DETOX - The blend of Eucalyptus, Peppermint and Spearmint Essential Oils uplifts mind and detoxes body.